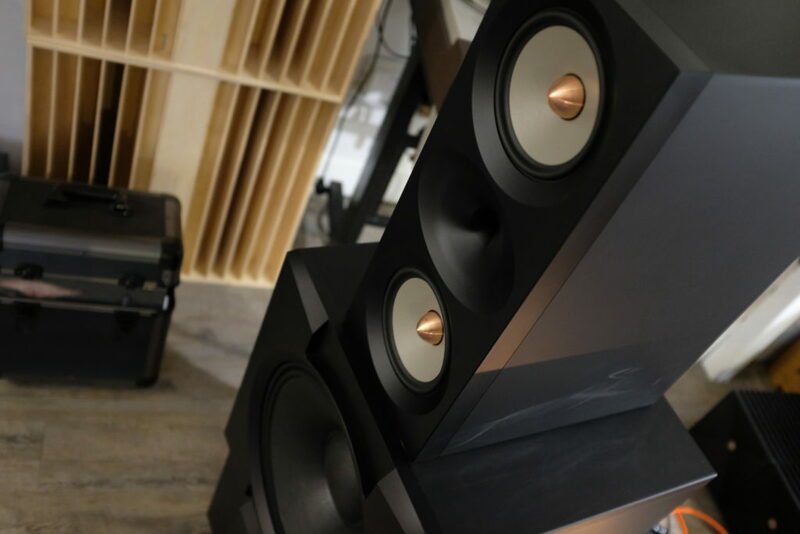 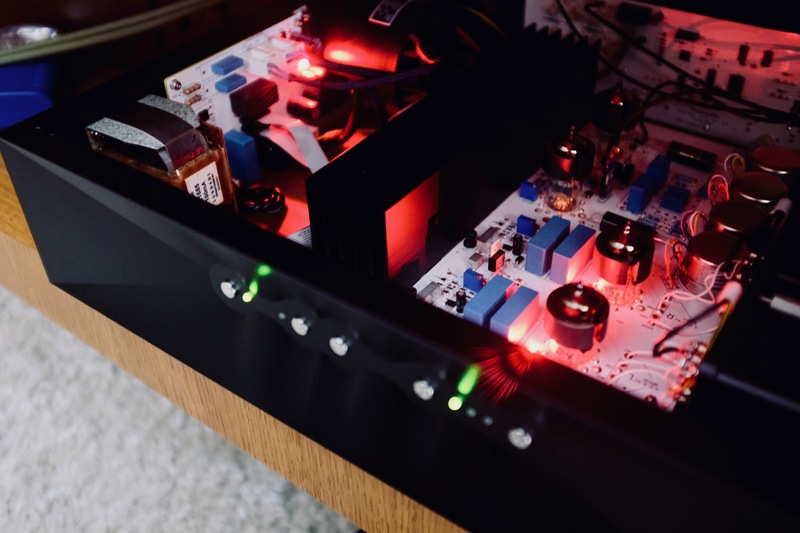 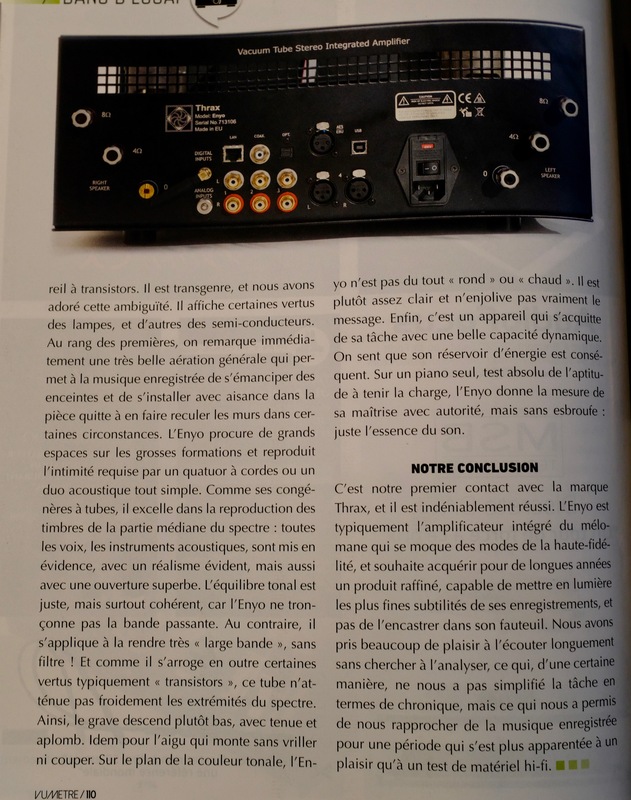 Thrax is not another High End audio brand : it is a clear redefinition of what is High End Audio by using innovative technics and uttermost respect for music and this is why we chose to be representative of Thrax in France. 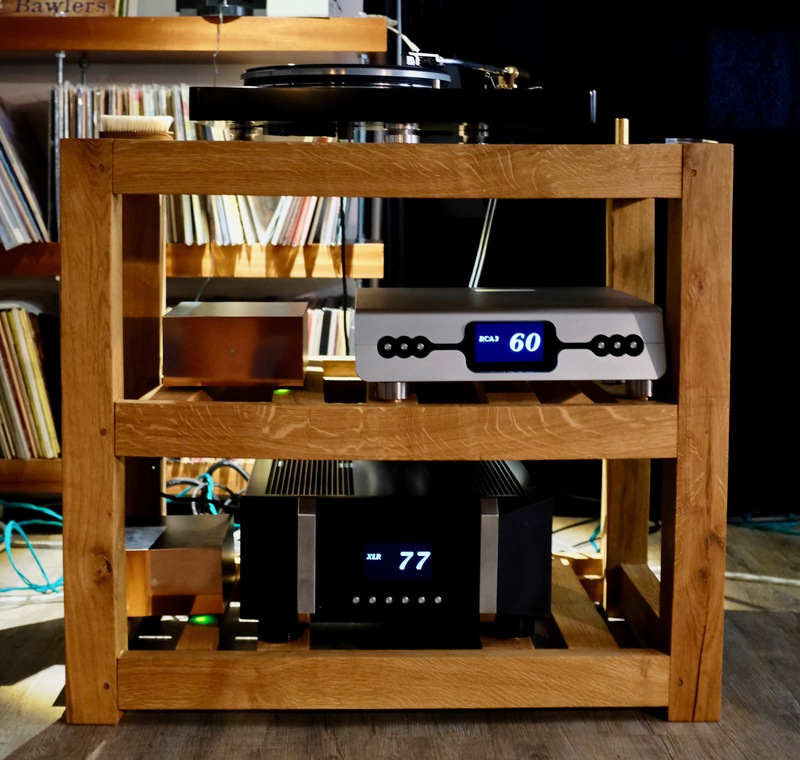 Of course we will also play to you our different vinyl configurations including the lately reviewed in Haute Fidélité magazine Funk Firm LSD with FX3 tonearm and Phasemation PP-500 cartridge which won a Best Buy of the Month award ! 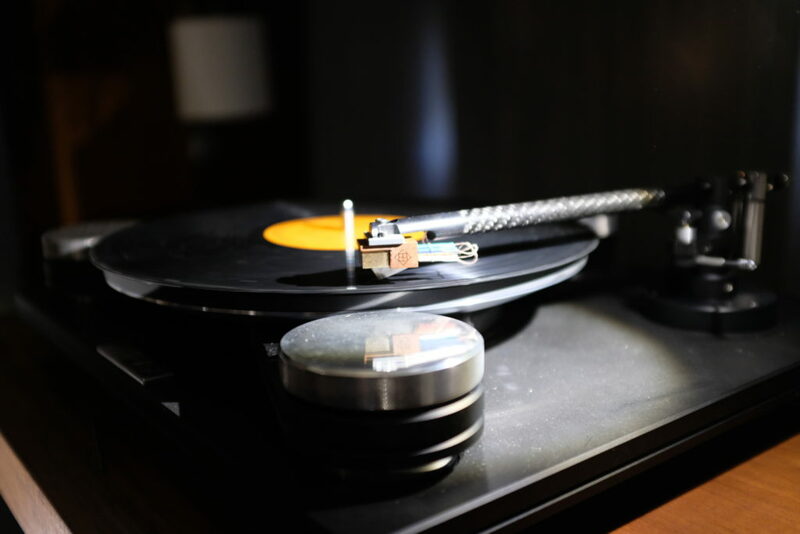 Our showroom is on the 4th of the rue de l’Ermitage – 75020 will be open both Saturday and Sunday from 10:00 AM to 18:00 PM. 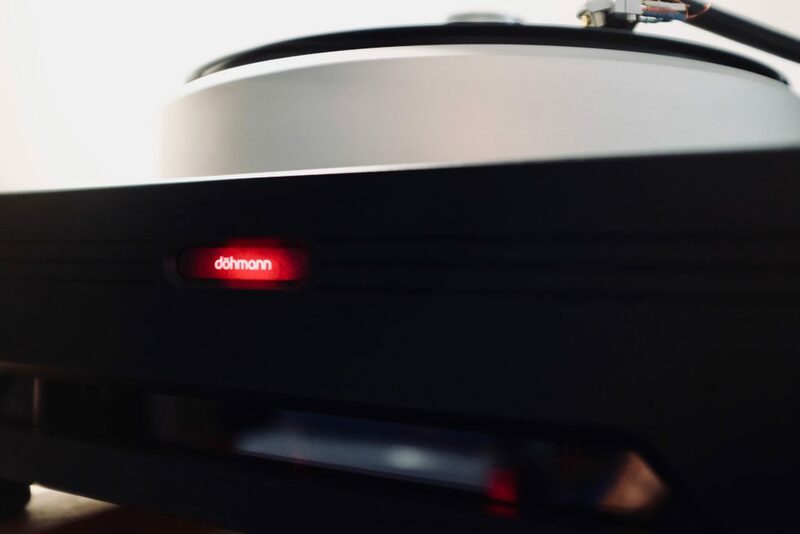 For once no appointments needed, just bring your favorite records to share with us and why not your cartridges for a quick check up ?